If there’s one thing you need to know about the Kia Mohave Masterpiece Concept, it’s that it is its own concept. It has the same stereotypical boxy SUV on four wheels look, but what else would you expect? It is an SUV, after all. 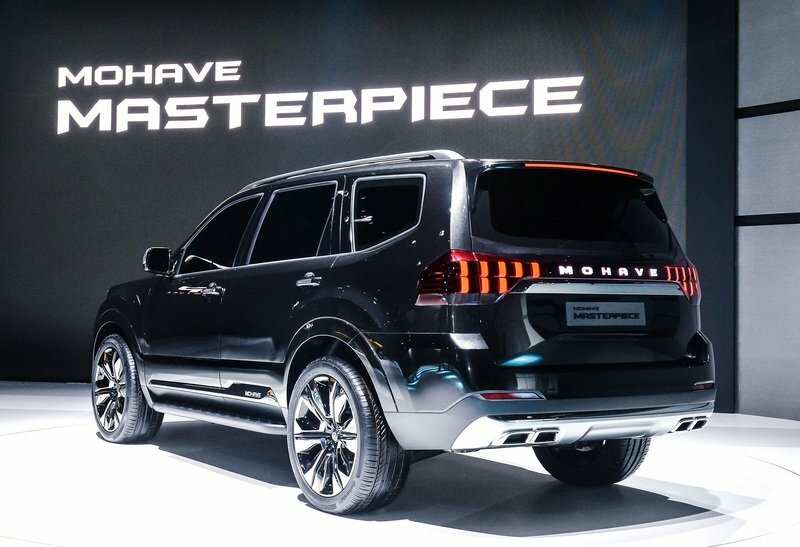 Other than that, the Mohave Masterpiece Concept distinguishes itself with a unique front fascia and an equally unique rear section defined mostly by a lights configuration that Kia is rolling out for the first time. 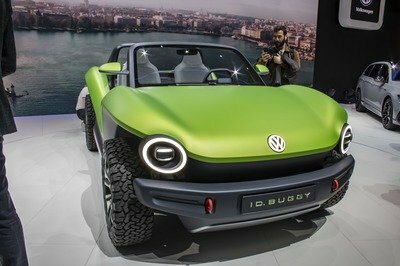 I suppose that with so many SUV concepts coming out these days, it’s hard to design one that completely stands out. Kia’s done exactly that with the front end of the Mohave Masterpiece Concept, specifically the SUV’s grille. 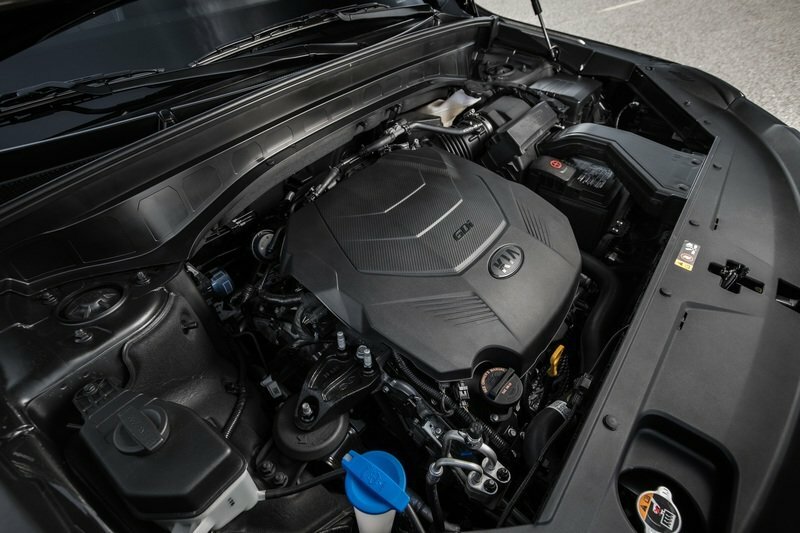 Now, Kia describes it as an “evolution” of its tiger-nose front grille design, and while that is true in some respects, it’s more than just an evolution of a design that has served Kia well for the better part of this decade. The Mohave Masterpiece Concept’s front grille is a design breakthrough. I’ve seen light fixtures adapted into front grilles before — some run across the edges of the grille, while some are used on the grille — but nothing like how Kia did it in the Mohave Masterpiece. 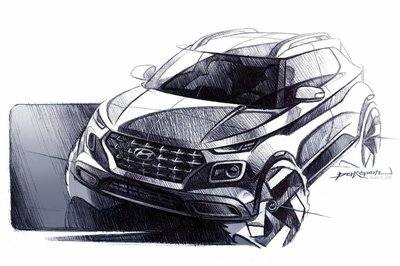 The grille features vertical bars that run across the width of the SUV. You can still see hints of a mesh grille from behind the bars, but it does feel like an afterthought once those bars light up. On the edges of the vertical bars are four horizontal LEDs, stacked in two levels similar to Kia’s approach on the Telluride SUV. The big difference is the Telluride has a far more conventional face, even in concept form. The lights flank the large grille and the bumper is in the right place. The Mohave Masterpiece, however, looks fresh in a way that you probably didn’t expect. You can make your own reference to the large vertical light bars, but they’re absolutely unique. The whole setup looks even better when the bars light up. It’s like the front section of the SUV concept is awash in light. And if you haven’t noticed, too, the Mohave Masterpiece Concept comes with a unique badge of its own. It’s not a Kia badge; it’s a Mohave badge, complete with its own whirlwind-like logo. The rear section doesn’t get much love, but it should. The taillight setup isn’t as complicated, though Kia does make use of similar-looking vertical light bars to form the shape of a taillight. There are eight bars on each side, five on top, three at the bottom. The chosen layout makes room for a horizontal chrome bar to visually connect the two light fixtures together. On top of the chrome bar is the Mohave name, spelled out clearly and legibly. Oh, the name lights up, too, in case you haven’t noticed. 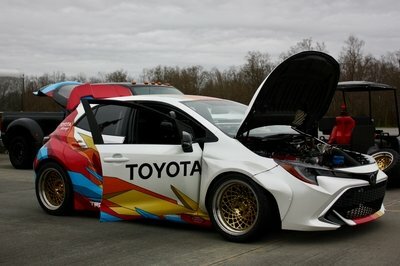 Pretty slick, right? On top of all that is a rear-mounted spoiler where a third light signature resides. That’s the brake light, which Kia integrated into the spoiler, presumably to keep the aesthetic integrity of the whole rear section intact. It’s hard to blame Kia for this move because the rear section of the Mohave Masterpiece looks a lot more robust than that of the Telluride. Some people will probably like the cleaner rear end design of the U.S.-bound large SUV, but it’s not like the new Mohave concept isn’t lacking in style and profile. Before we move to the interior — to the lack of one — check out the quad exhaust tips on the Mohave Masterpiece Concept. Kia hasn’t said anything about the SUV’s engine lineup, but quad exhausts usually mean that something gnarly resides underneath the hood of the Mohave Masterpiece. There’s a reason a lot of concept models début with blacked out windshields and windows. There’s nothing to show underneath the body. That’s the case with the Mohave Masterpiece Concept. It’s a shame, really, that Kia couldn’t build on the striking exterior design of the concept with an interior that’s just as distinct. Maybe Kia didn’t have time to work on a new concept interior. 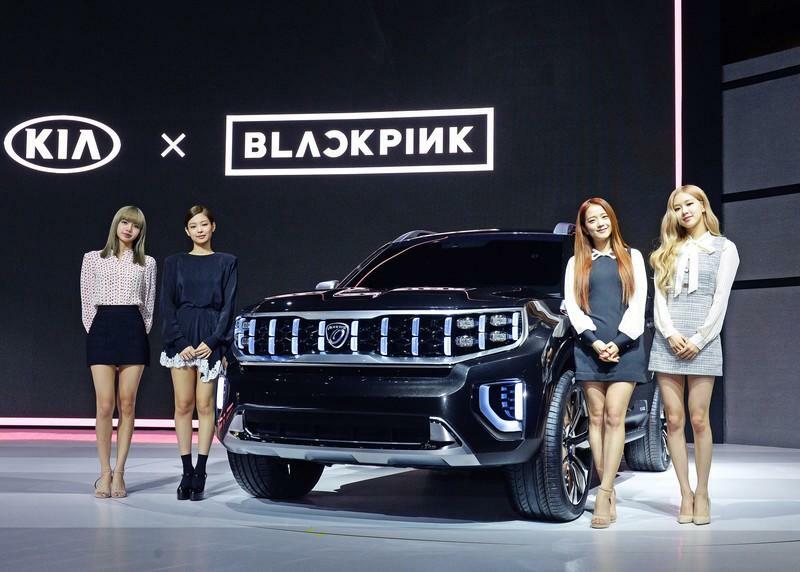 Maybe the concept came together late and all Kia could do was black out the windows so nobody could see what was inside. 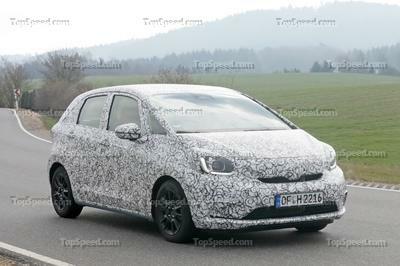 Maybe the concept already has an interior and Kia just doesn’t want the world to see it yet. Whatever the case may be, we can’t see the interior of the Mohave Masterpiece Concept because Kia doesn’t want us to. Of course, this isn’t going to stop us from speculating on what the Mohave Masterpiece Concept’s interior looks like. Based on how big and burly it looks, the Mohave Masterpiece should have a three-row seating configuration that could accommodate somewhere around seven or eight people. My best guess would be a cabin that carries a similar layout as that of the Telluride. The production version of the Telluride comes with a layered dashboard and a floating display on top of it. A minimalist center console gives way to a busy central tunnel. Premium materials should be included in any iteration of the Mohave Masterpiece Concept. That’s easy to assume considering the size of the SUV and, more importantly, the lineage of the Mohave nameplate as a large SUV. Like the Telluride, I don’t expect the production version of this concept to carry a concept-like interior. That’s a signal for all of us to stop dreaming of seeing split-cluster infotainment displays similar to that found in Mercedes models. The displays in the door panels? Forget about those, too. Same thing with the fancy seat designs. Fortunately, our imaginations can extend a bit when it comes to tech offerings. As a concept that points to an all-new Mohave SUV, it’s likely that Kia’s not going to short-change the SUV when it comes to tech features. Kia’s latest UVO telematics system, remote start and door lock, pre-condition cabin temperature — this feature is only available on the EX and SX trims of the Telluride — and Send-to-Car points of interest and waypoints should all find their way in some form or fashion on the production version of the Mohave Masterpiece Concept. Likewise, Apple CarPlay and Android Auto connectivity should come standard, as is a state-of-the-art audio system. Kia offers a 630-watt, 10-speaker Harman-Kardon audio system with Quantum Logic surround sound and Clari-Fi on the Telluride. There’s no reason the production version of the Mohave Masterpiece can’t get one, too. Moving over to cargo room, the Mohave Masterpiece, or its future production version, should have ample space given its size. With all three rows in place, the Mohave Masterpiece should have at least 20 cubic feet of storage area. That would approach what the Telluride — 21 cubic feet of storage — has at its disposal. Fold the third-row seats and a storage space of around 45 cubic feet should open up. 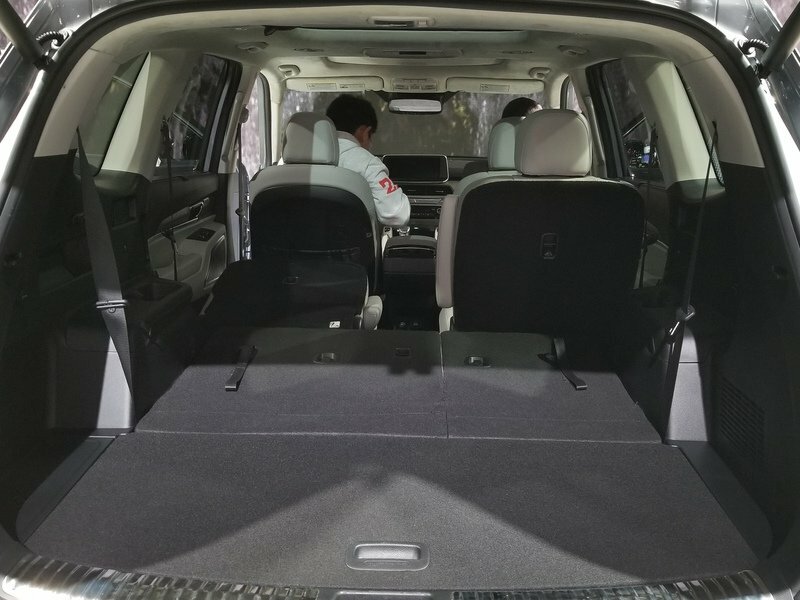 Fold all the seats altogether and I expect cargo volume to increase to at least 80 to 85 cubic feet, or somewhere close to the 87 cubic feet of cargo volume the Telluride has with the same configuration. As you might expect, Kia bared no details on the Mohave Masterpiece Concept’s powertrain. Given its size, it wouldn’t be surprising to see the production version fitted with a similar engine lineup as the U.S.-spec Telluride. If that ends up being the case, we could be looking at a 3.8-liter V-6 engine that produces 291 horsepower and 262 pound-feet of torque. Obviously, it doesn’t just end with the engine specs and output numbers. An eight-speed automatic transmission could be Kia’s choice for the SUV’s transmission. It would certainly be easier to fit the same setup that moves the Telluride. It’s not like both models will compete against each other; Kia hasn’t made any decision on whether the production version of the Mohave concept will arrive in the U.S. The physical similarities between the Mohave and the Telluride also open the possibility of the former riding on a similar four-wheel independent suspension system that comes with a self-leveling function in the rear suspension. This particular setup automatically calibrates the SUV’s ride height depending on how much load it’s carrying. The goal is to ensure proper balance and weight distribution so that the SUV’s drivability doesn’t suffer, particularly in less than appealing road conditions. This particular feature comes standard on the EX and SX trims of the Telluride. It would be interesting, at the very least, to see how Kia offers it in the Mohave if it offers it in the first place. Rationale dictates that the next-generation Mohave will come with standard all-wheel drive, but I’m not so sure that will be the case. It could be offered as an option like in the case of the Telluride but even I was surprised that Kia took that route in the first place. An SUV as big as the Telluride should come with standard all-wheel drive across the board. I think the same way about the production version of the Mohave. Either way, towing capacity should be similar: somewhere around 5,000 pounds is a reasonable assumption. The Kia Mohave Masterpiece Concept is a good example of a concept SUV that wows you at first glance. It’s really hard to take your eyes away from it, and, personally speaking, I like it a lot better than the Telluride Concept. That tells you how unique this concept is aesthetically. 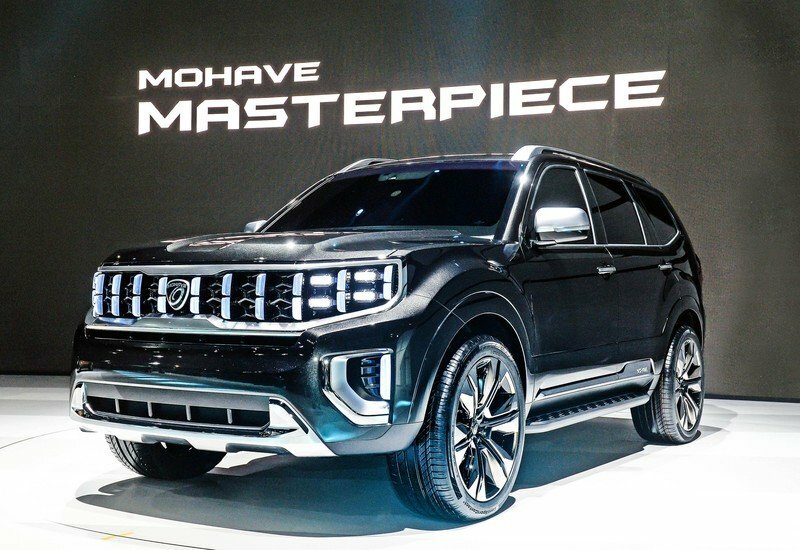 Unfortunately, the Mohave Masterpiece Concept suffers from the same ills as most concepts these days. You see it in full bloom and you’re impressed by it, but, at the end of the day, you don’t know how much of what you see will end up in what really matters: the production version. I hope that Kia retains the front and rear sections of the concept; those two areas are the unquestioned highlights of the entire concept. I’d like Kia to take a more proactive approach in dressing up the interior to fit the SUV’s identity. Same thing with the powertrain options, at least if Kia goes that route. The Korean automaker has something special with this concept. It really does. The hope now is for Kia’s decision-makers to understand that and not throw away the opportunity that’s staring them in the face. If Kia decides to sell a production version that closely resembles the concept, the Mohave could be one of the best-looking SUVs in the market today. That’s how high I am of its design. Engine lineup? What engine lineup? 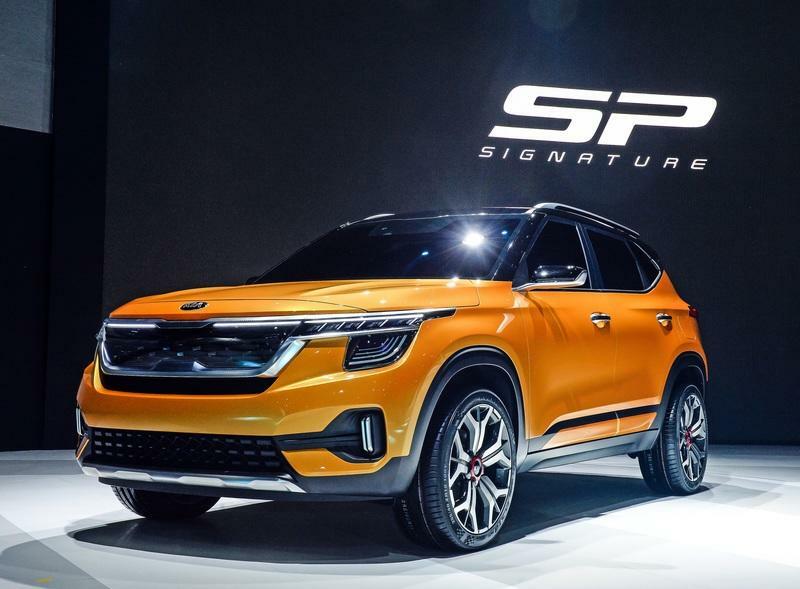 Read our full review on the 2019 Kia Sp Signature Concept. 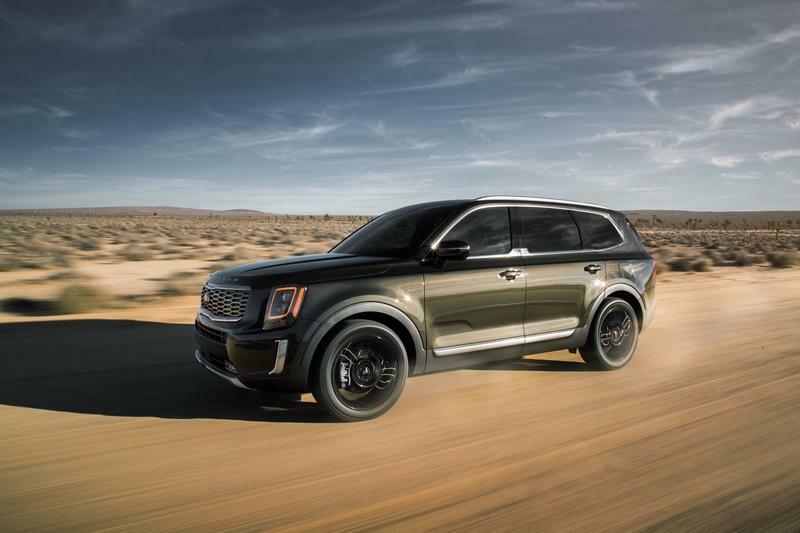 Read our full review on the2020 Kia Telluride.